January 2016 ended on an awesome note for my sewing! I really enjoyed making this piece. Remember one of my goals for 2016 is to showcase more of my pieces by wearing them! This was truly one of those moments where I got to shine. I tried two new patterns and they both worked! These patterns were self drafted and inspired by an online class I completed and a tutorial on inserting the clutch zipper. As the title of the post says ” I am Amshina” My line is truly a reflection of me and my relationship with my wardrobe and the clothing that makes it up. I know this year I will create the wardrobe that I truly desire to have and the clothes that I am proud to wear. So I wouldn’t say this was my first rodeo with a purse. A few years back I actually made a laptop tote bag for a friend and she totally loved it. It was the first and last bag I did at the time. Then along came this red number. Inspired by a tutorial I watched and dare to try. 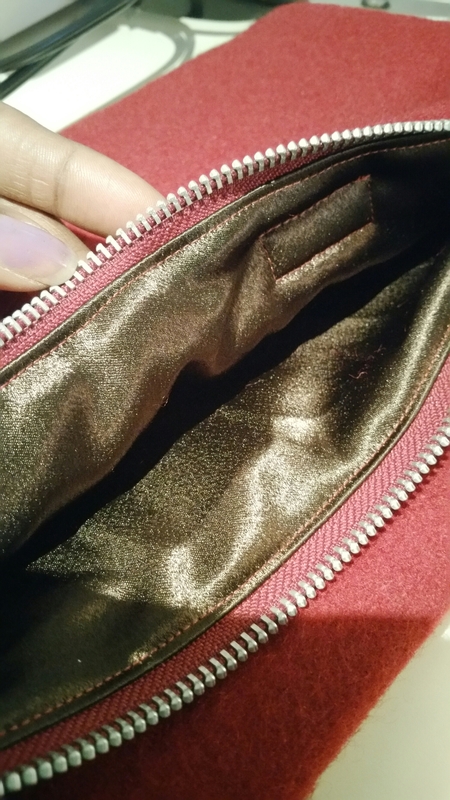 Well I took my time, work out the details around the zipper and tadah, We have a clutch folks. Love it.. One of my favourite pieces too for January. I plan to perfect these and add a few to my line so watch out accessory fans. 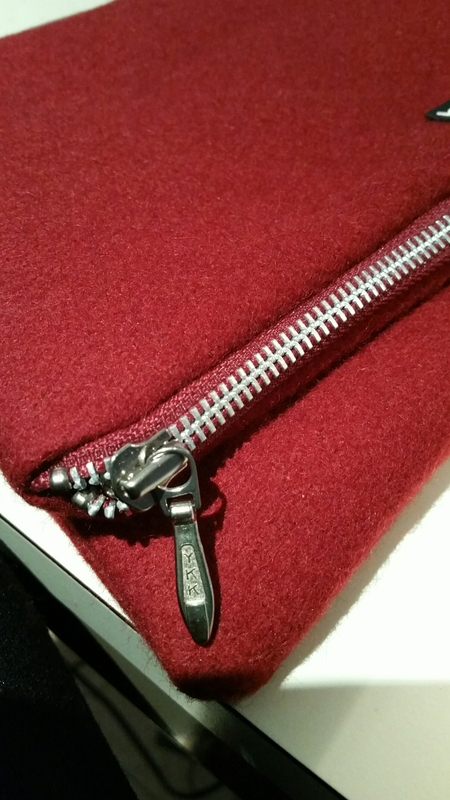 A good customize clutch is an added bonus to that functional wardrobe you seek. Purse and Dress Unite! 🙂 What a power combo. The vision was clear, I just stepped into action and put my hands to the plough. Thank you all for your continued support. Happy Sewing February, I am already off to a great start of trying new things. 🙂 Watch out for my next post! 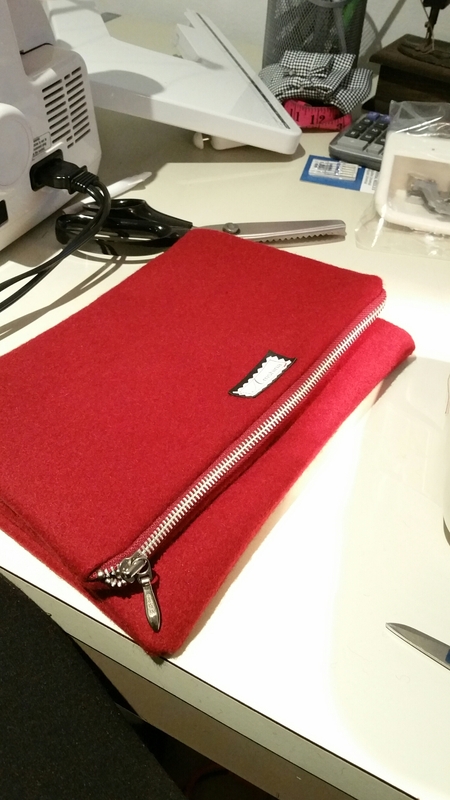 Just keep sewing, just keep sewing.. what do I do I sew sew…. Next postHandmade in a Hurry: My Creative Power break!! lovely dress, you’ve done a great job with pattern drafting! i’ve drafted only skirts till now but would like to move on dresses as well.